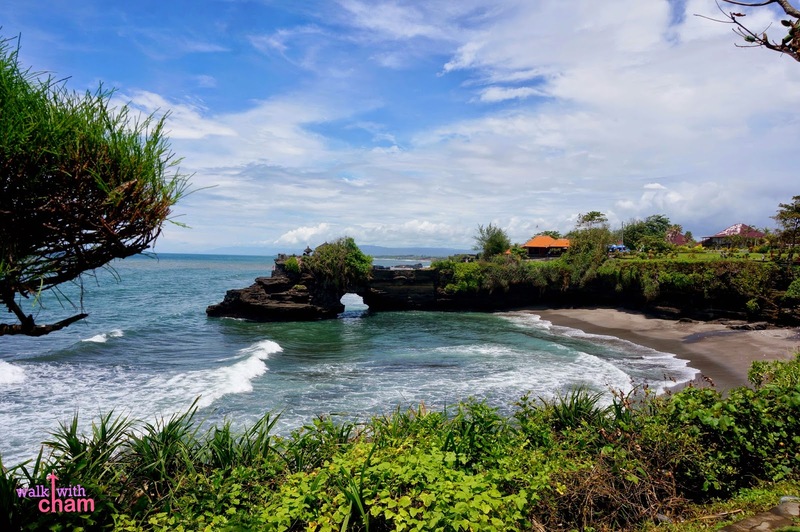 Batu Bolong Temple is a small shrine situated a short distance north of the famous Tanah Lot temple. 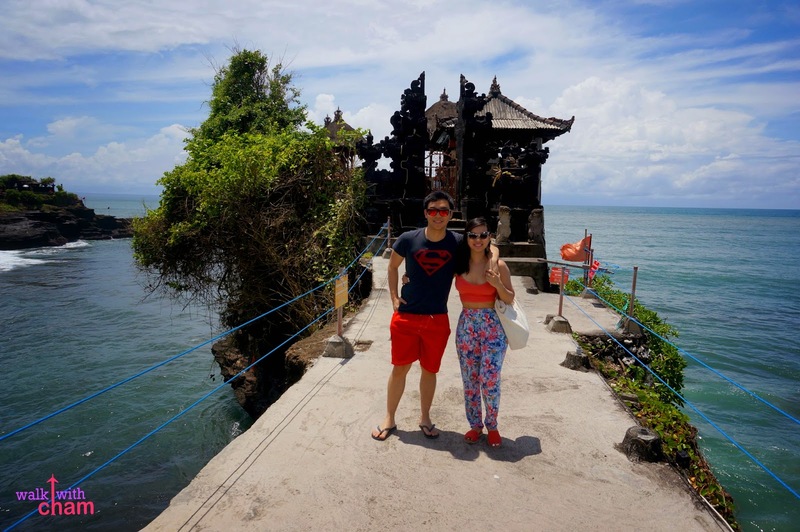 It is a temple that was built on a rocky promontory that is said to protect Tanah Lot. 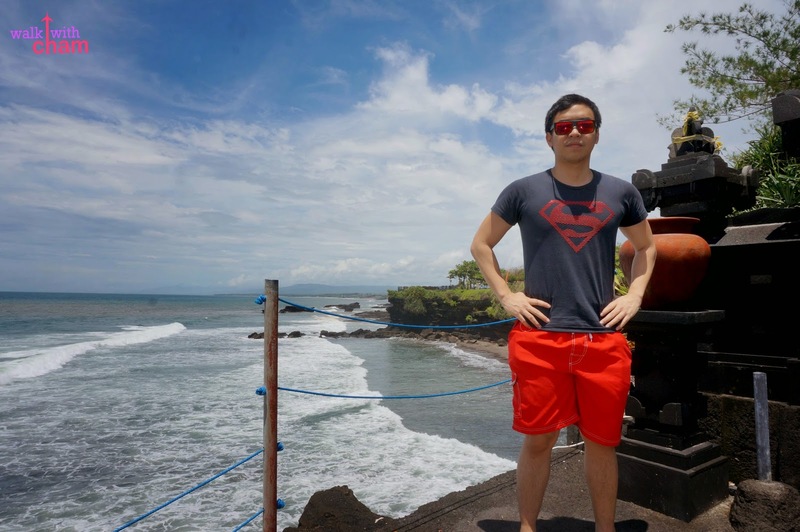 And because we had no idea that it was a different landmark, we took some time snapping away with our cameras. 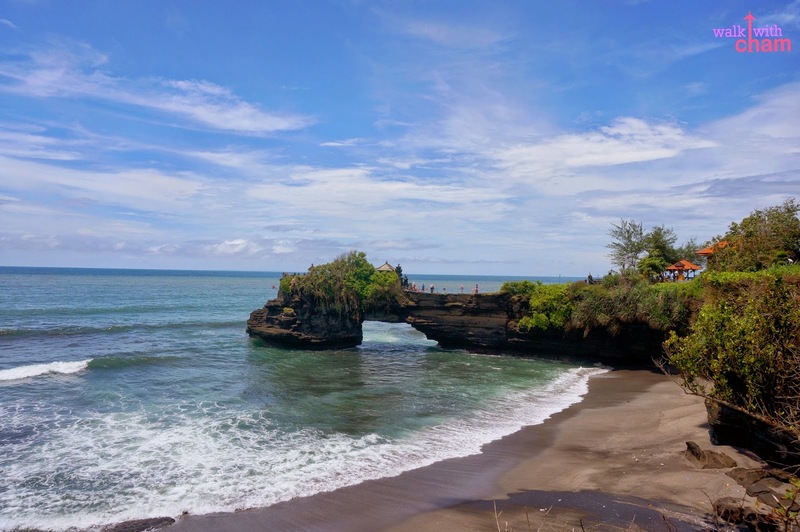 Batu Bolong is quite interesting and unique for its natural bridge that connects the mainland to the temple. 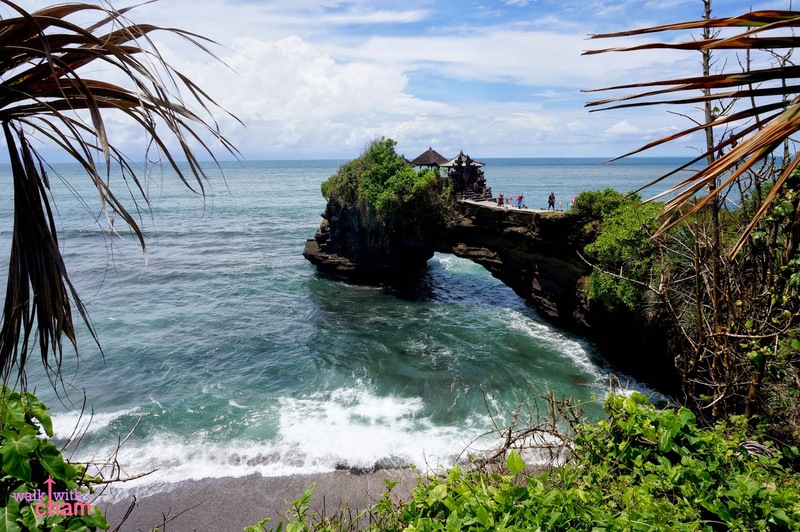 The small natural archway/hole also makes this site remarkable. So to not make the same mistake as we did. 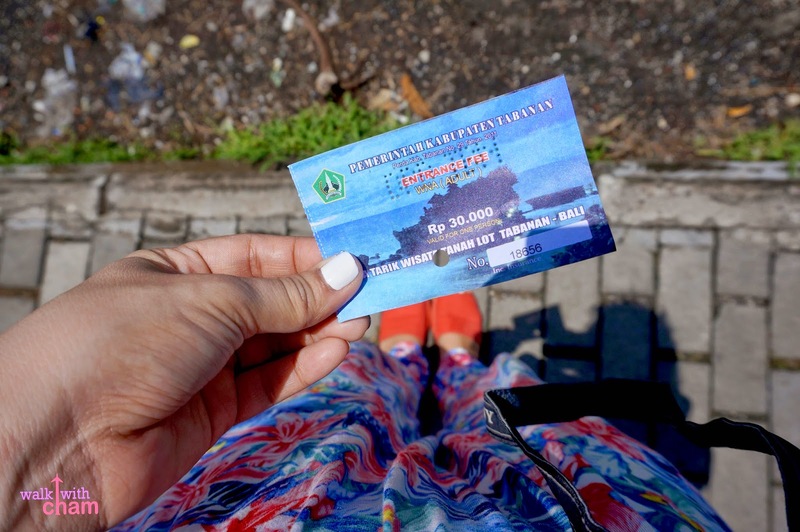 You have to walk a few meters south of Batu Bolong to see the actual Tanah Lot. 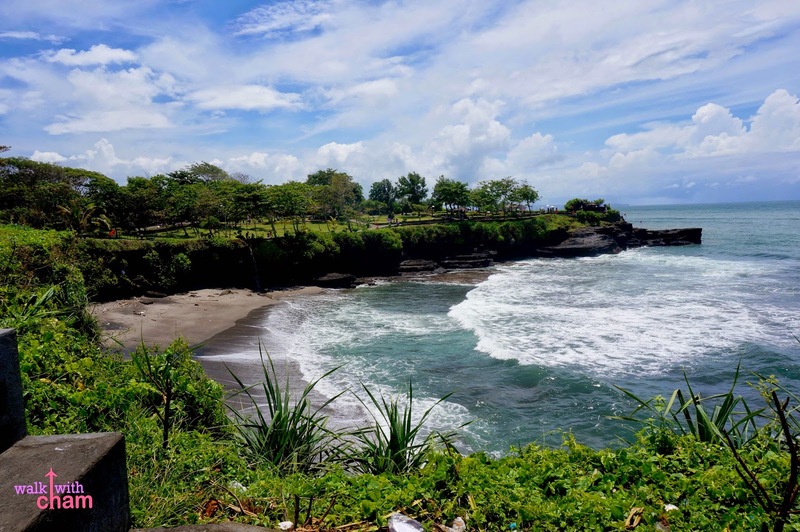 Pura Batu Bolong is a site that has its own allure, it was quite underrated if I may say. 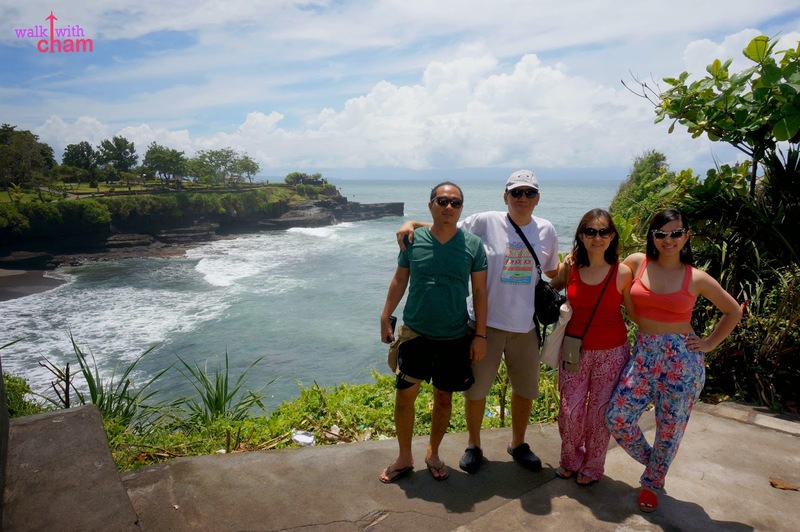 When visiting Tanah Lot may this post remind you to visit Batu Bolong Temple as well.